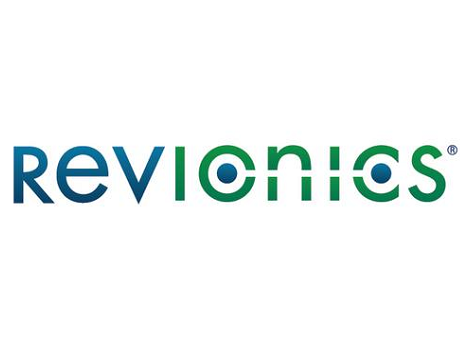 Revionics, Inc., a leading provider of end-to-end merchandise optimization solutions, announced that is has acquired Marketyze, a global leader in advanced on-line competitive pricing intelligence, inventory optimization and merchandising solutions. The acquisition brings together powerful capabilities that combine unmatched real-time market, competitive and customer intelligence to execute profitable pricing, promotion and assortment decisions across all channels. A key competitive differentiator that will enable pure-play and omni-channel retailers to break down organizational silos, bridge online and physical channels and move at the speed of their customers across all channels! Mainport Innovation Fund II invested in Calendar42!